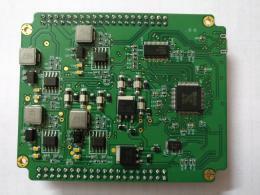 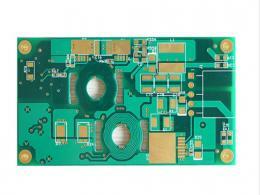 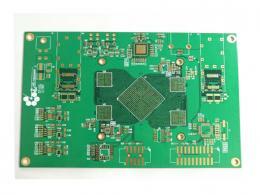 Do you know the datasheet of SYTECH S1000-2 PCB material ? 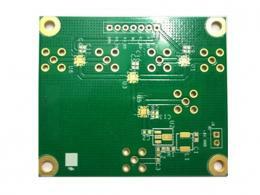 S1000-2 PCB material widely used in computer, communication equipment, precise apparatus and instrument, router, and etc. 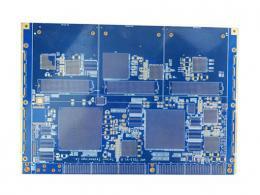 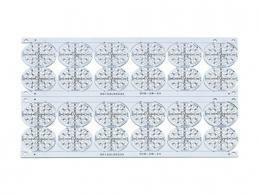 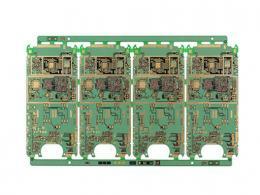 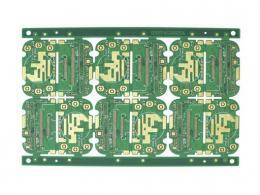 Enclosed is the datasheet of SYTECH S1000-2 PCB material for your reference.